Center For Orthopedic Surgery always appreciates feedback from our valued patients. To date, we’re thrilled to have collected 1 reviews with an average rating of 5 out of 5 stars. 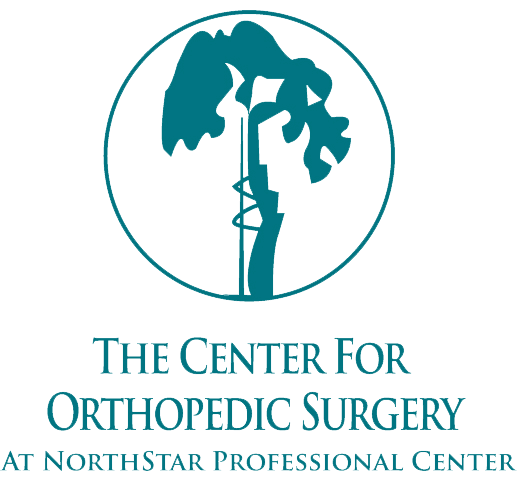 Please read what others are saying about Center For Orthopedic Surgery below, and as always, we would love to collect your feedback.